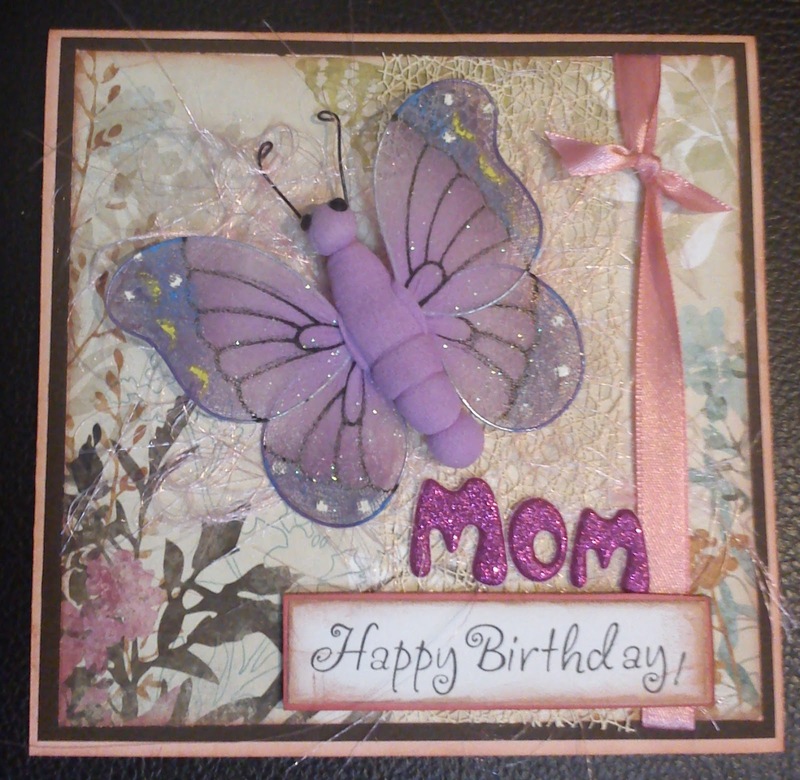 I made this card for my Mom's Birthday last year. But forgot to upload it. I made the same card for my Mom-in-law too. She loved the card but I guess moreover she loved our surprise visit and celebrating her birthday with her.